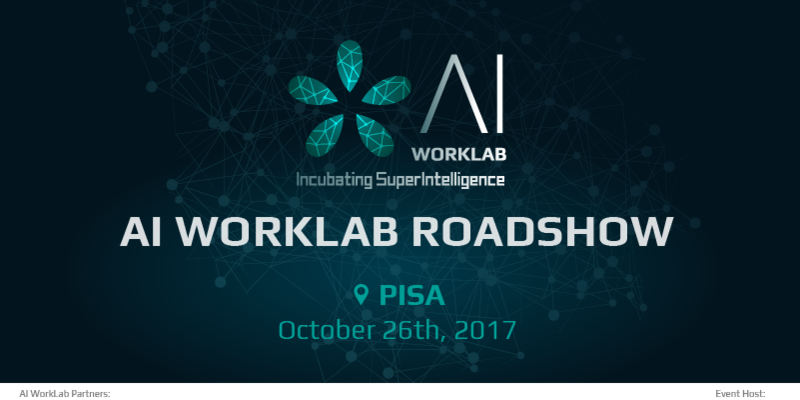 The third AI WorkLab Roadshow event will be held in Pisa on October 26th, beginning at 10.30 AM, at Polo Tecnologico di Navacchio, Via Giuntini 13 (Navacchio). 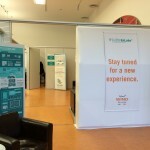 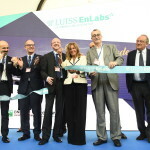 The event, organized in collaboration with Polo Tecnologico di Navacchio, will be an opportunity to find out more about AI WorkLab, the Incubation Program dedicated to Artificial Intelligence launched by LUISS ENLABS & LVenture Group, in collaboration with BNL Gruppo BNP Paribas, BNP Paribas Cardif, Sara Assicurazioni, Cerved Group and Payback. 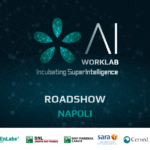 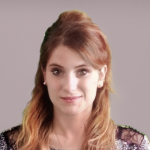 During the event, you will be able to learn more about the startup world through a dedicated workshop held by Augusto Coppola, Director of LUISS ENLABS Acceleration Programs, and to meet experts from Payback, Sara Assicurazioni and other partner companies. 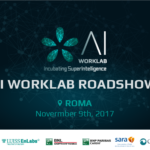 Last but not least, the whole afternoon will provide participants with the unique opportunity to pitch their idea and receive immediate feedback!